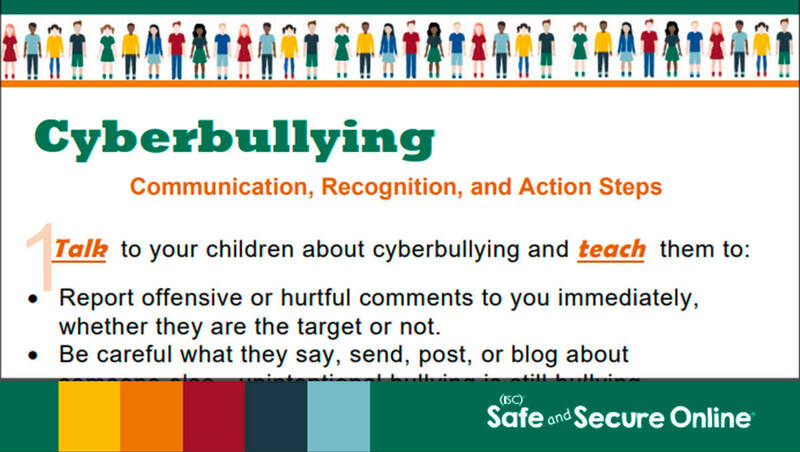 This teacher and parent resource includes 14 specific warning signs that indicate that a child is being bullied or at risk for bullying. Included in this list are physical, emotional and behavioral warning signs. Appropriate for use by generalists, specialists and parents of students in Kindergarten through 8th grade. The 6Rs of Bullying Prevention utilizes the strongest pieces of best practices and current research for ways to stop bullying. Presented in a practical, six-part framework for reducing peer cruelty and increasing positive behavior support, it includes guidelines for implementing strategies, collecting data, training staff, mobilizing students and parents, building social-emotional skills, and sustaining progress. Used on its own or to supplement an existing anti-bullying program, this is what a school, a classroom, or an educator needs to prevent bullying and promote kindness. The 6Rs of bullying prevention—Rules, Recognize, Report, Respond, Refuse, and Replace—are not a program, but a comprehensive process for reducing bullying from the inside out, involving the entire school community. Bullying prevention expert Michele Borba, who’s worked with over 1 million parents and educators worldwide, offers realistic, research-based strategies and advice. Digital content includes customizable forms from the book and a PDF presentation for use in professional development.